Team Dantes - Page 318 of 320 - DongYanatics, Keep the Faith, Live the Love & Carry On! 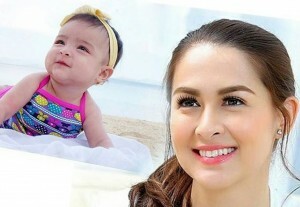 Pauleen Luna-Sotto infanticipating Dingdong and Marian’s daughter? Big Product Companies Fight Over the Dantes Family! 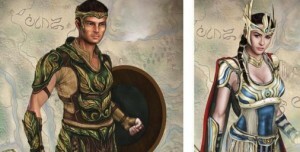 DongYan Tandem is back for Encantadia 2016 Prequel and Retelling! Video: Marian Rivera – Dantes shared the story of meeting husband Dingdong Dantes for the first time. Baby Zia, lined up with big endorsements! Dawn Zulueta thinks Marian will be perfect as the new Ynang Reyna! 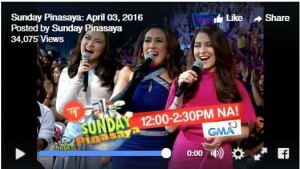 TEASER: Sunday Pinasaya “SPS Summer Love”! VIDEO: Behind the scenes of Marian TVC Shoot for Wilkins Distilled Drinking Water! VIDEO: Dingdong, Marian and Zia Dantes Update!